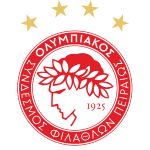 In the last 6 matches, there were an average of 2.17 goals per match. 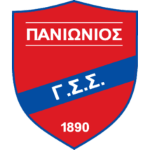 When playing at Panionios Athens 2 goals were scored on average. 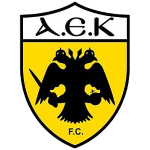 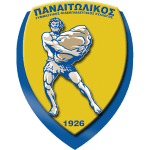 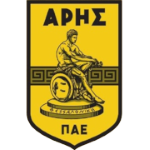 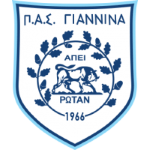 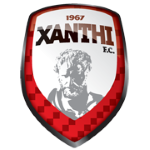 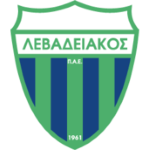 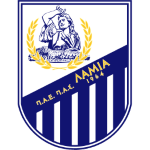 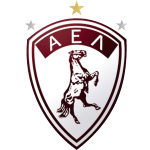 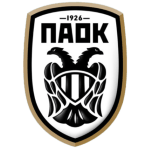 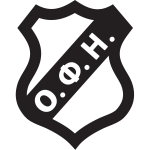 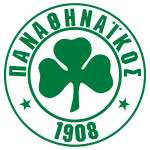 Panionios Athens won 67% of the last 6 matches. 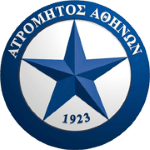 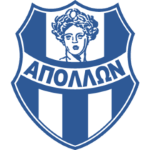 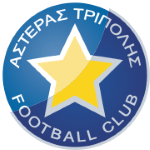 GS Apollon Smyrnis won 17% of the last 6 matches.